Project created during workshop in cooperation with MAXXI museum, for an exhibition THE THEATERS OF CULTURE. EPHEMERAL PROJECTS FOR THE ETERNAL CITY. 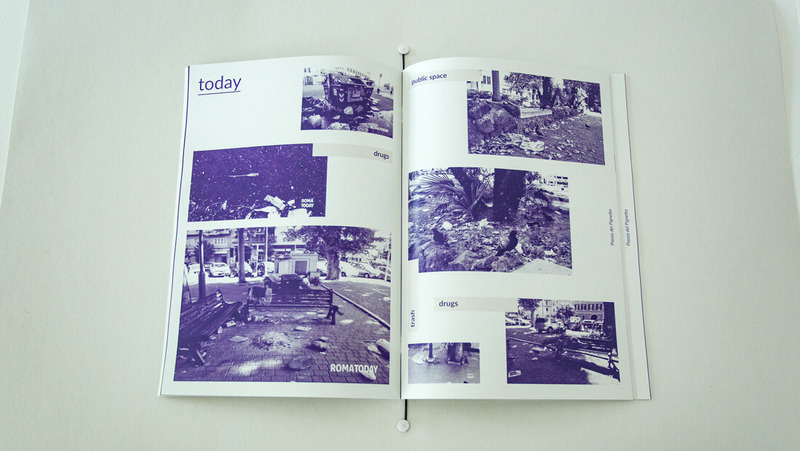 It was a part of Seul Bienalle of Architecture and Urbanism. 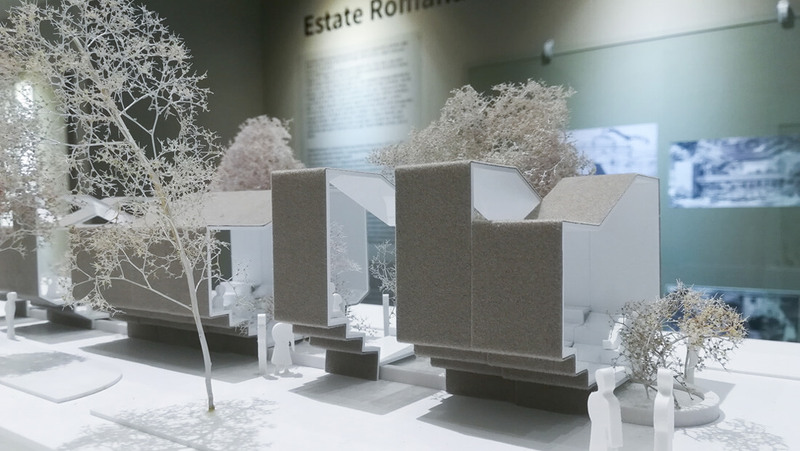 Seeking a new interpretation of Estate Romana we have started to think about new type of ephemeral architecture – more flexible according to function and more defined according to form than it was in the 70’s. 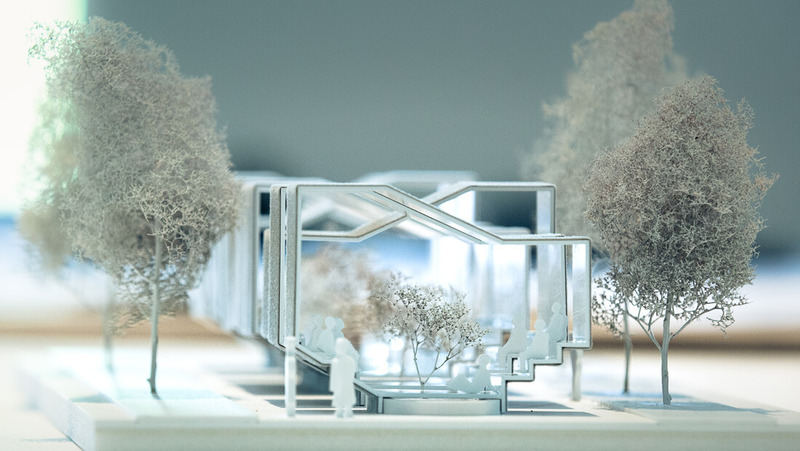 The proposal for Piazza del Pigneto is kind of a modular solution, a structure made out of repetitive modules. Fast and easy to assemble, they can be arranged in many combinations, being easy to transport in the same time. Each module has a size of two basic transport containers. 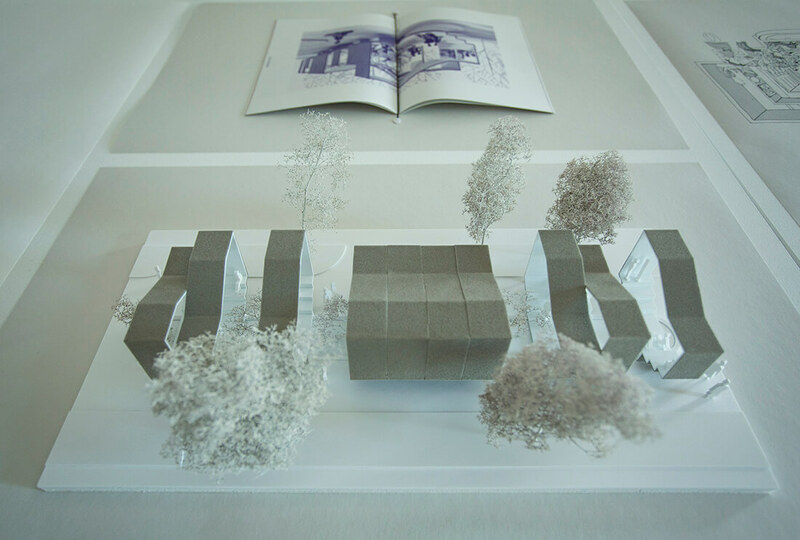 As a standard of modular constructions after a temporary use in a particular place, they can be reused somewhere else. It is something more then only a classic cinema. With 10 modules, which are arranged in different ways, you can find a place to watch a movie in intimate atmosphere (alone or in couple), as well as in a group. In other type of arrangement few movies can be watched in the same time. Episode 10 gives you at least 10 different ways to experience the cinema. Additionally by its specific form of an audience, each module is multifunctional. You can lay there, sit down comfortably, or find any other position you like. Today, in the world of VR, AR, huge TVs in our homes, wheneveryone has or will have his private home-cinema soon, the only reason for keeping the classic version of cinema is gathering. Modules provide a possibility of interaction in many ways. It can be place for discussions or just sharing emotions while watching. As with every public pace, dealing with Piazza del Pigneto it is very important to make it be available 24 hours a day. Episode 10 goes with that thought, as it can be used all the day and night. 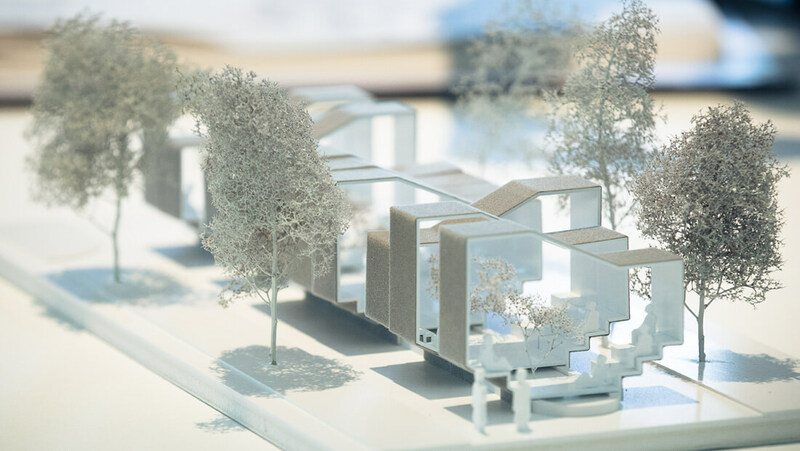 Undefined shape of modules make it possible. While not being used as a cinema (during evenings/nights), it can be a place of everyday gathering or relaxing for local inhabitants. Using it you are not only able to associate with the cinema but also with people around you. Just like Estate Romana was trying to think about culture, monuments etc. 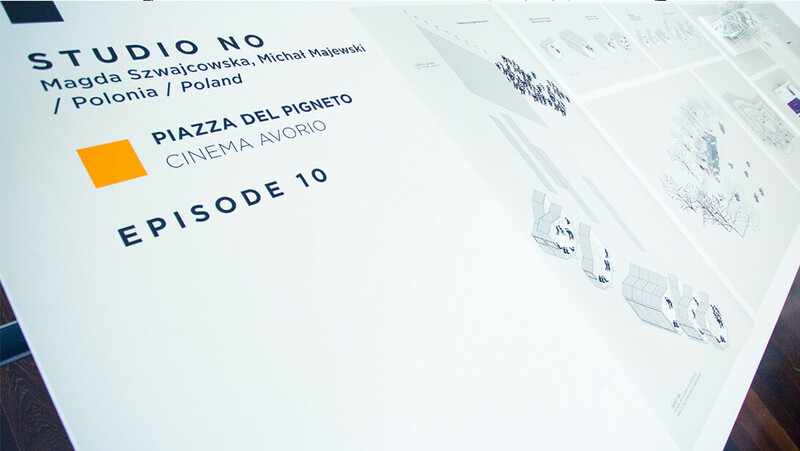 in an alternative way so episode 10 is an alternative way of thinking about cinema and public space in the same time.